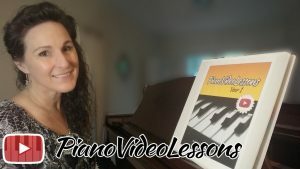 I am a brand new beginner, I’ve never played Piano Before! I need to start with the very basics. 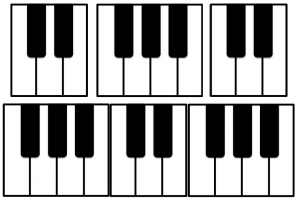 I already know the piano key names and my finger numbers.